Very Good. 724385650024 ALL BOOKS SHIPPED WITHIN 1 DAY OF PURCHASE! McCartney; McCartney/Miller; McCartney/Starr. Very Good. In very good packaging. 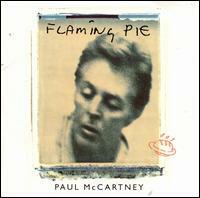 McCartney, Paul-Flaming Pie by McCartney, Paul. 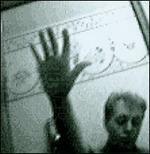 McCartney; McCartney/Miller; McCartney/Starr. Very Good. In very good packaging. Paul McCartney-Flaming Pie by Paul McCartney.